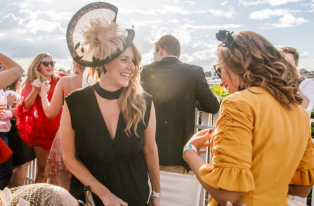 Our Channel Seven Brisbane Racing Carnival, presented by TAB, is released from its gates with the exhilarating TAB Doomben 10,000 Day. 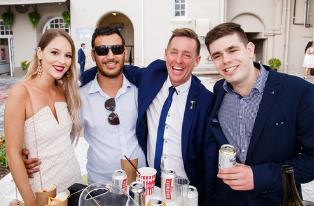 We’ll witness history in the making with the Group 1 TAB Doomben 10,000, one of the world’s best weight-for-age races, which leads a blockbuster race card. 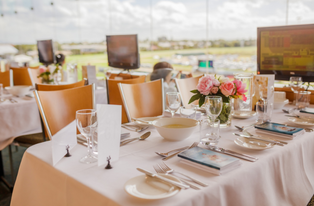 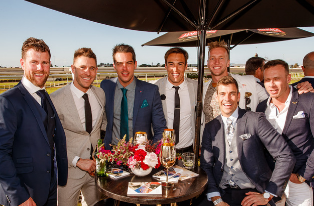 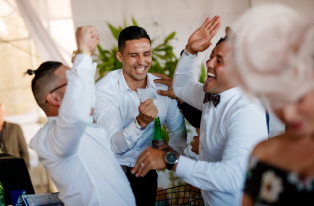 Off the track, create unforgettable memories as you toast to the track with the likes of Jamie Durie, the Celebrity Landscape Designer among many other talents, and celebrate alongside the man behind the hit, ‘The Horses’, Daryl Braithwaite, who is flying in to perform exclusively on the day. 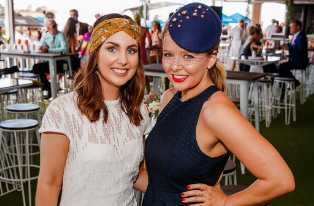 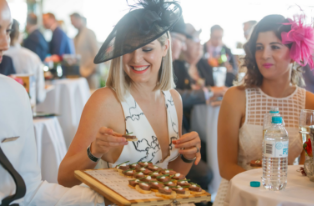 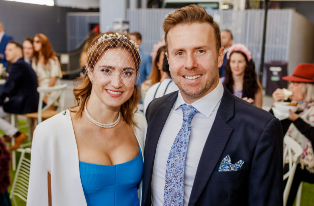 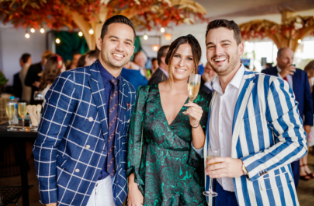 Dress to impress in the Fashion Theme for TAB Doomben 10,000 Day, Bold Colour, to mirror the exhilaration of the occasion with rich and hearty tones and pay homage to the winter season and bright block colours in creative combinations for Westfield Chermside Fashions on the Field. 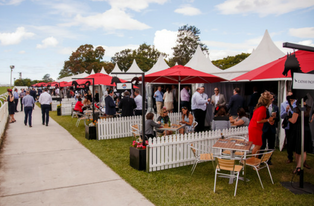 BRC Members - Be one of the first 500 Members through the gates to claim your complimentary TAB Voucher! 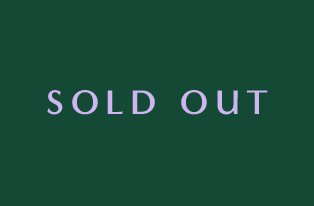 * Gamble responsibly. 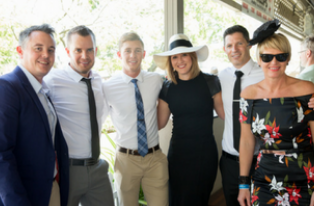 Become a Brisbane Racing Club Member!